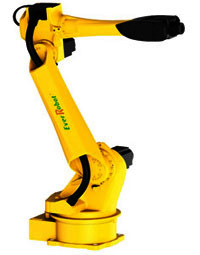 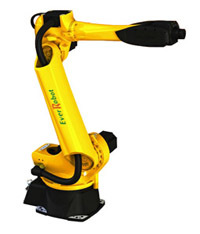 This low payload industrial CNC robotic arm is ideal for the automation and handling of lightweight materials. 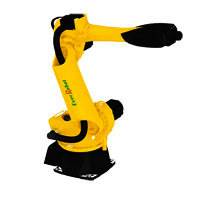 Besides material handling this high precision industrial robot is ideal for assembly, component testing, and grinding operations. 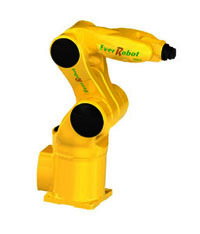 EverRobot with low payloads are particularly suitable for small-scale activities sush as component testing, assembly of small parts, or grinding, polishing and bonding.